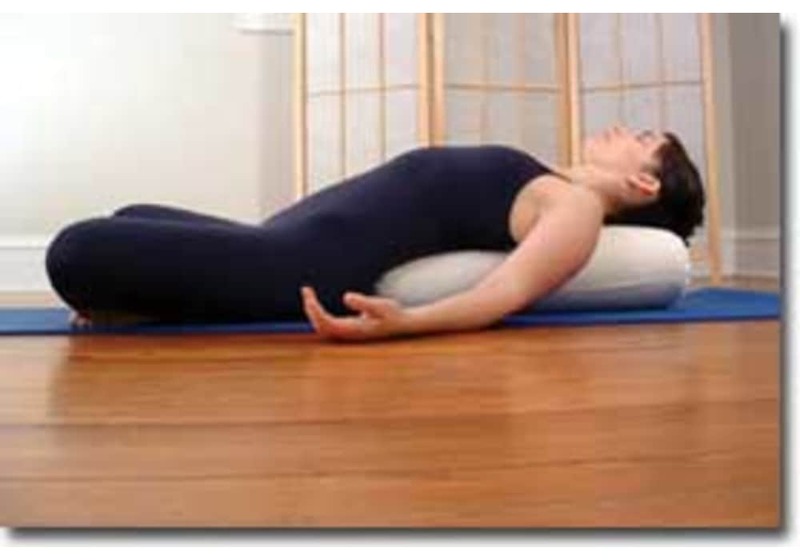 One of our many organic yoga props is our yoga bolster pillow, made with durable 100% organic 7oz. cotton covers and filled with 100% organic chambray batting, they provide comfortable, firm support to your back, abdomen or legs. The organic yoga bolster covers are removeable for washing. Rectangular Style: 12" x 6" x 24"